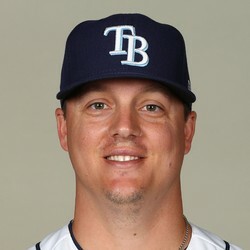 Aaron Loup and the Padres have agreed on a one-year contract with an option, according to Jon Heyman. Loup has a career 3.49 ERA pitching mostly with the Blue Jays, and is a decent lefty out of the bullpen. He adds depth to a Padres bullpen that needed more arms, but he shouldn't factor into the mix in fantasy.